Paul Chan Authors Article on Food Label Lawsuits | Bird, Marella, Boxer, Wolpert, Nessim, Drooks, Lincenberg & Rhow, P.C. 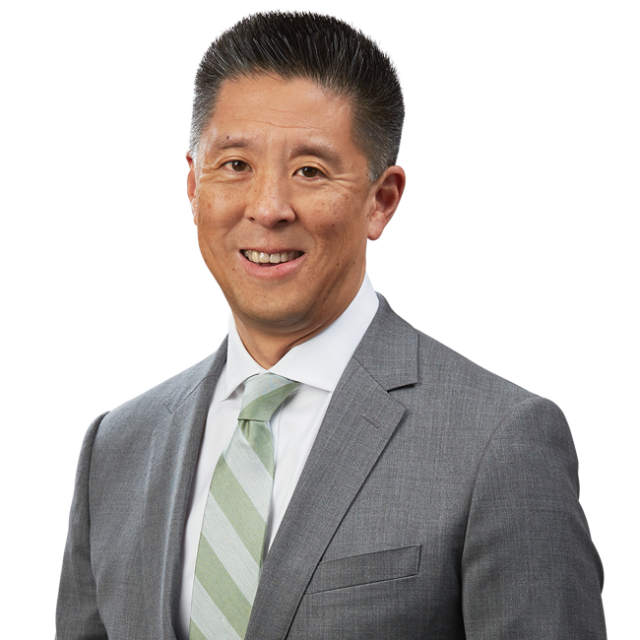 Bird Marella principal Paul Chan authored the article, “Liable Labels,” published by Los Angeles Lawyer Magazine. The article addresses the recent rise of food manufactures facing class action lawsuits alleging false or misleading food labeling, in addition to heightened scrutiny from government regulators. Mr. Chan goes on to explain the reason for the rise of food label lawsuits can be linked to the lack of regulation from the FDA, particularly foods that are genetically modified, as well as the allowance of food companies being able to sue competitors for food mislabeling in certain situations under the Lanham Act. Mr. Chan then provides the most effective methods for food companies to defend food label lawsuits.